Tottenham bottled the FA Cup and, most importantly, the Carabao Cup, showing how important a single player is for a team. Sure, Alli and Son, two key footballers, were also out, but with Kane on the pitch, the atmosphere would have been a lot different. Wednesday, the Spurs welcome Watford and need a win to get back on track. A Champions League spot remains an achievable objective, but if Tottenham goes down this negative loop, then anything could happen. On the reverse, Watford won 2-1, while in the Carabao Cup, they finished 2-2, but Tottenham went through on penalties. Tottenham Hotspur is 3rd in the Premier League, with 51 points in 23 matches, 48-23 aggregate. But Pochettino’s team really misses Harry Kane, out for at least a month with an injury. And we saw that even when the Spurs won, like against Fulham, on the road, 2-1. It was another Harry’s turn to be the hero, as Winks stroke the shot that got Tottenham all three points. 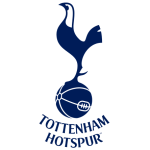 But next the Spurs were eliminated by Chelsea in the Carabao Cup semifinals, at penalties, with Dier and Moura missing from the spot, followed by another defeat, in the FA Cup, 0-2 at Crystal Palace. On the bride side, Son has returned to training after South Korea was eliminated from the Asian Cup. However, Pochettino said that the forward is quite tired and he isn’t sure if the can count on him for Wednesday’s game. 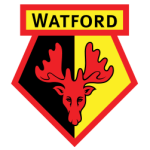 Watford is that type of team that performs enjoyably well both at home and on the road. Gracia’s men have a four-game unbeaten recorded and are 7th in the Premier League rankings, with 33 points, 32-32 aggregate. The last match saw Watford draw at home against Burnley, 0-0. Not the most convincing game from the Hornets, but at least they’ve avoided a loss. On the road, Watford has scored more goals (16) than it conceded (14), leaving with 16 points. Pereyra is the team’s goalscorer, with six goals to his name in the Premier League. 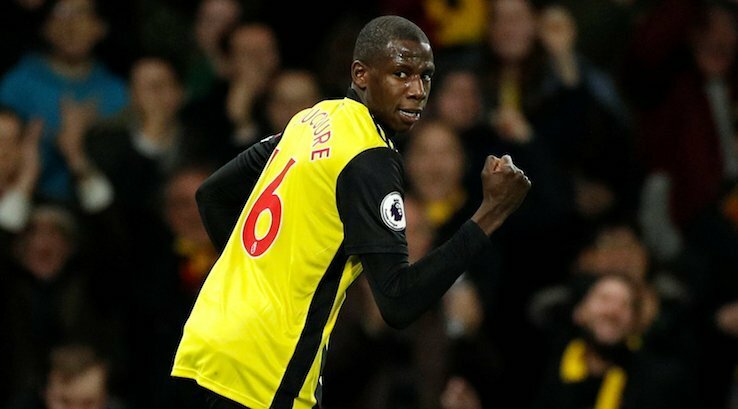 Garcia won’t be able to count on Doucoure and Kiko, out injured. Watford has qualified in the ⅛ of the FA Cup after a 2-0 win on the weekend at Newcastle. Normally, it would be tough for Tottenham to put the same pressure on their opposition without their star player and goalscorer, but Llorente’s size does the job done if you provide him with quality crosses. Of course, he doesn’t have Kane’s fineness or his shot range but can provide a solid header. Watford is really hard to handle, even away from home. Gracia’s men can play on the counterattack or have possession, depending on their adversaries. It can be a tricky game if you decide to bet on it. Our humble opinion is that you should go for BTTS, as the odds are ¾ with Bethard.